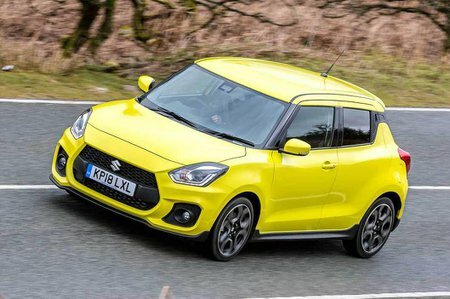 Suzuki Swift Sport Review 2019 | What Car? Over the past couple of years, the price of entry into the hot hatch class has gone through the roof. With cars such as the Vauxhall Corsa VXR and Abarth 595 now feeling pretty outdated, it seems like you need to be parting with boatloads of cash if you want something truly engaging like a Hyundai i30N or Volkswagen Golf GTI. So, is there any hope for budget-conscious thrill-seekers? Well, there are still a few options worth considering. You could opt for the super-cute and highly engaging VW Up GTI, or you might consider digging a bit deeper for the hugely entertaining Ford Fiesta ST, which is quite possibly the performance bargain of the century. 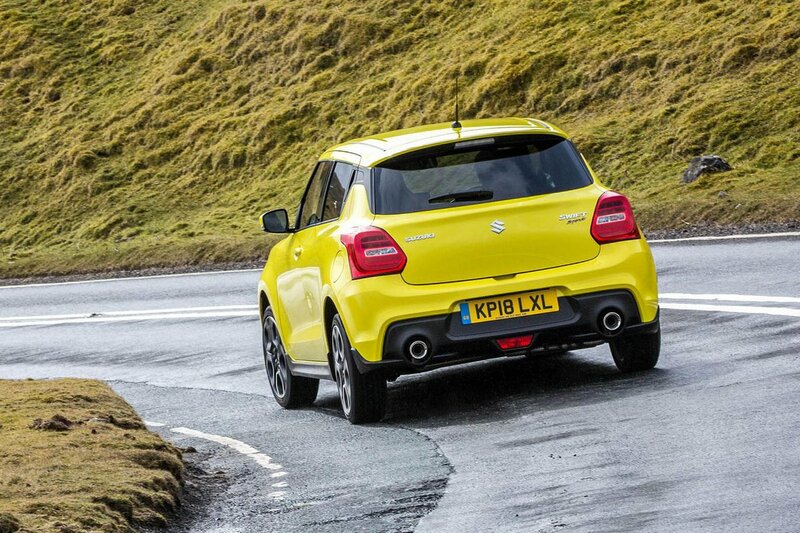 Alternatively, occupying the middle ground is the Suzuki Swift Sport, which might just ring your performance bell as well as hit your financial sweet spot. On the face of it, the Swift Sport looks like a genuine contender in this class, offering everyday usability and decent levels of kit, alongside engaging handling and spirited performance, mainly thanks to its incredibly light weight and punchy 1.4-litre turbocharged engine. To see if it packs enough fireworks to get you salivating, keep reading for our full comprehensive review.